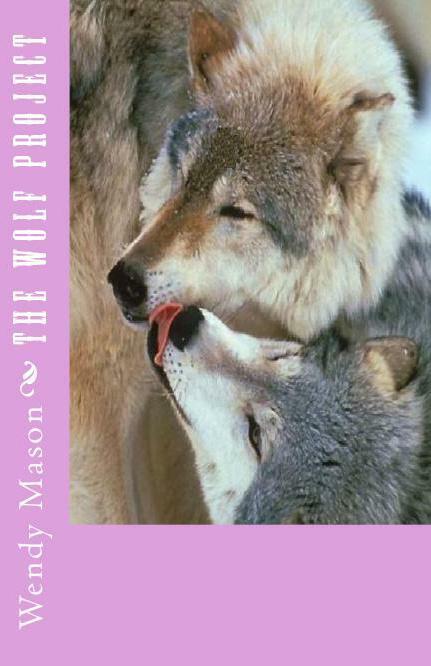 The Wolf Project – a heart warming story! Wendy Smith (Wendy Mason until her recent marriage) is career, life and business coach, as well being a writer and poet. She grew up in Walsall in the West Midlands in the UK. But she now lives in South East London.Wendy trained as a nurse at the Royal Free Hospital, London. Before working as a writer and coach, she had a management career in the UK Civil Service and worked as an independent consultant with organisations like the BBC.